Today the 7th episode of the topic Meet the Person. This topic Meet the Person is about passionate people, people in the denim industry with a clear focus, mind-set and initiatives. In Meet the Person I will give you an insight into their life; who are they, what are they doing, what makes them so special, where are they working on, etc. etc. 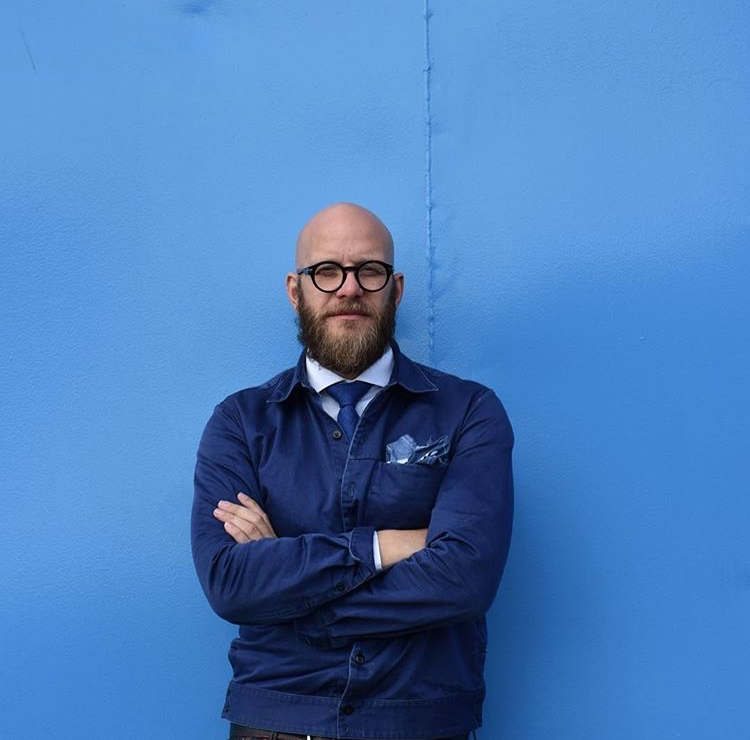 The seventh episode of Meet the Person is with James Veenhoff, Strategy Consultant and driving force behind Jean School, Denim City and The House of Denim. 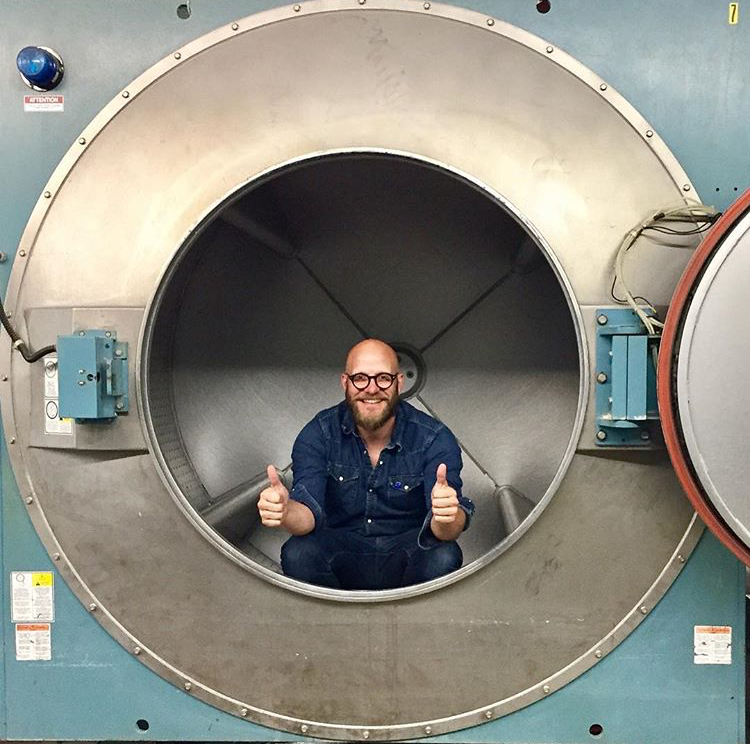 Thanks for sharing your story James Veenhoff! Hello, I’m James. In daily life I run a strategy firm called Fronteer. 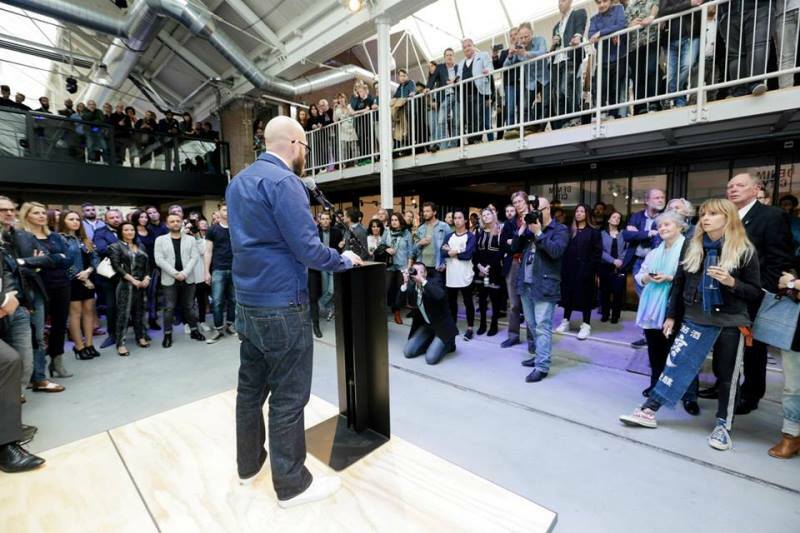 We specialise in collaborative innovation and work for brands like Heineken, KLM, Philips and Bugaboo. 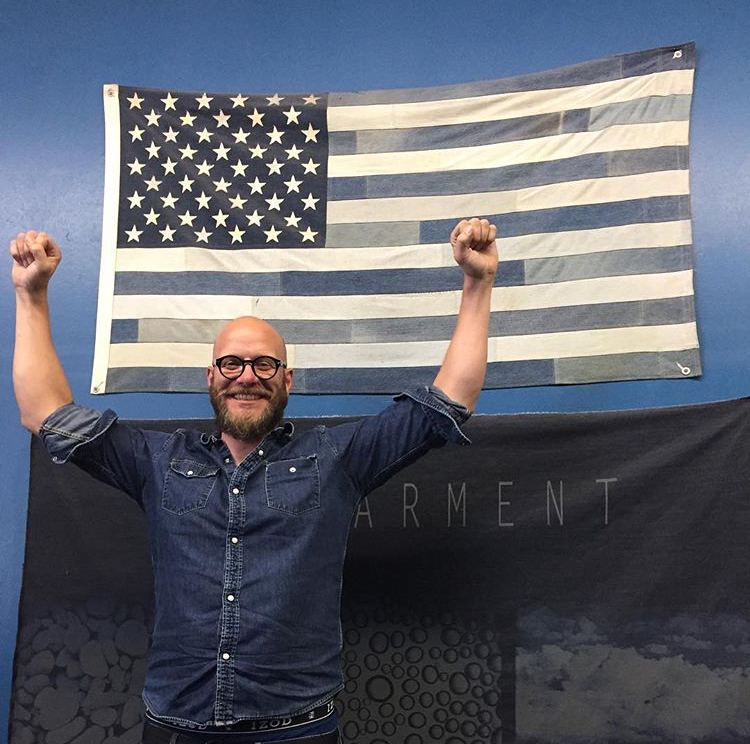 At nights and weekends I pursue my dream of cleaning up the denim industry together with a bunch of fellow change agents called The House of Denim Foundation. 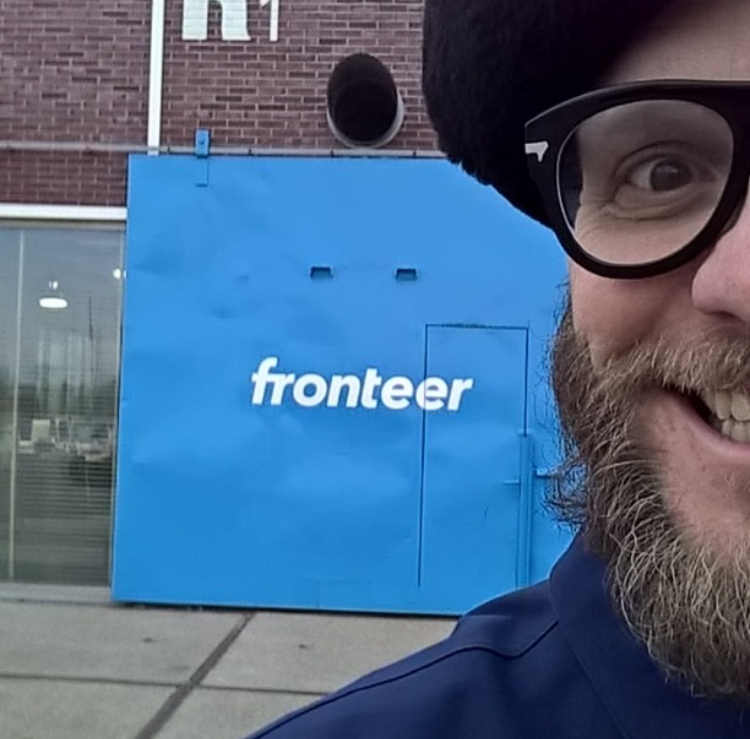 James Veenhoff in front of his Fronteer office. 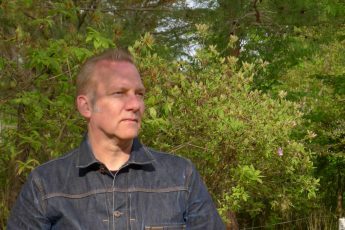 I never really considered denim, actually…I was applying for jobs at consulting and ad agencies after graduating. To make some money I helped out shifting boxes and assembling furniture when the Pepe Jeans HQ moved to Amsterdam. I bumped into the boss in the elevator, carrying a stack of desks. We got talking and a week later I joined the Pepe Jeans family, along with a super talented bunch of denimheads including industry celebs as Tony Tonnaer (Kings of Indigo), Jason Denham (Denham the Jeanmaker) and Karl-Heiz Muller (14oz Store Berlin). 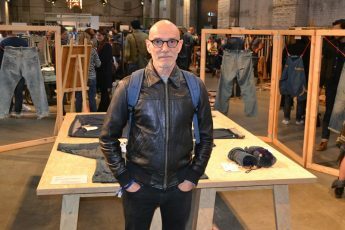 The House of Denim has a string of projects, of which Jean School and Denim City are probably the most well-known. 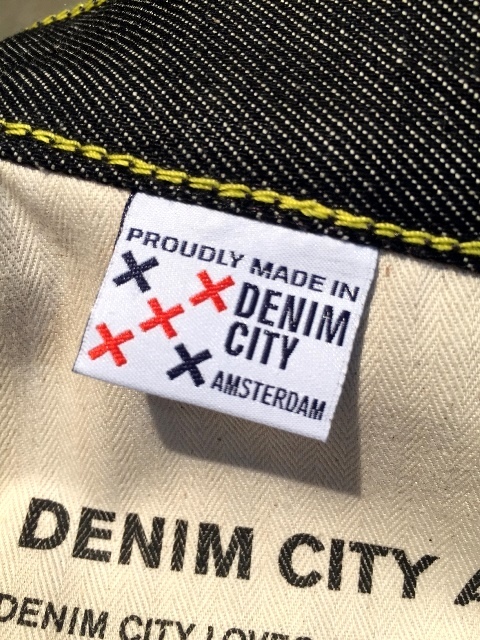 At the moment I’m working on new plans to expand and connect both Jean School and Denim City across the world. 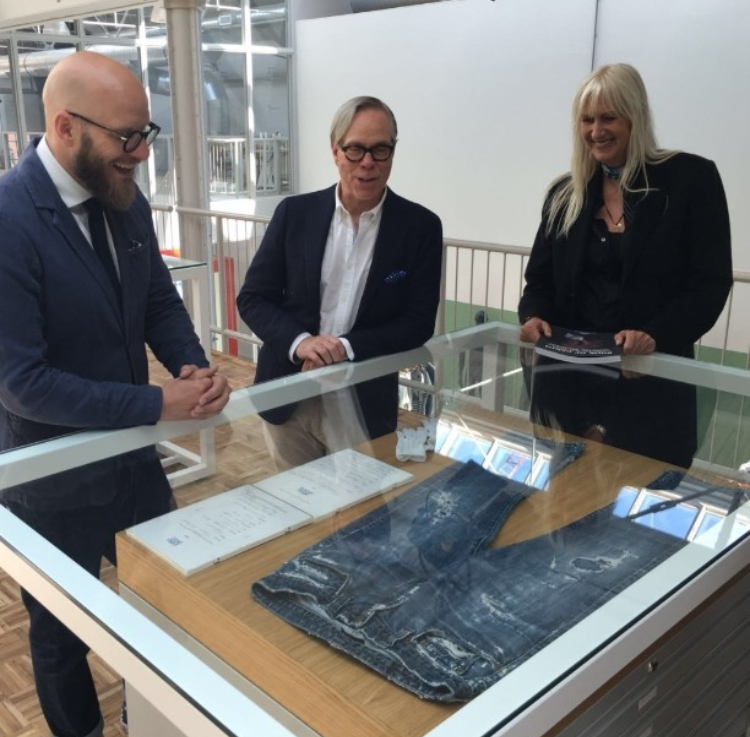 James Veenhoff with Tommy Hilfiger, who’s donated his beloved jeans to the Denim City Archive, and Mariette Hoitink (owner HTNK and co-founder The House of Denim). 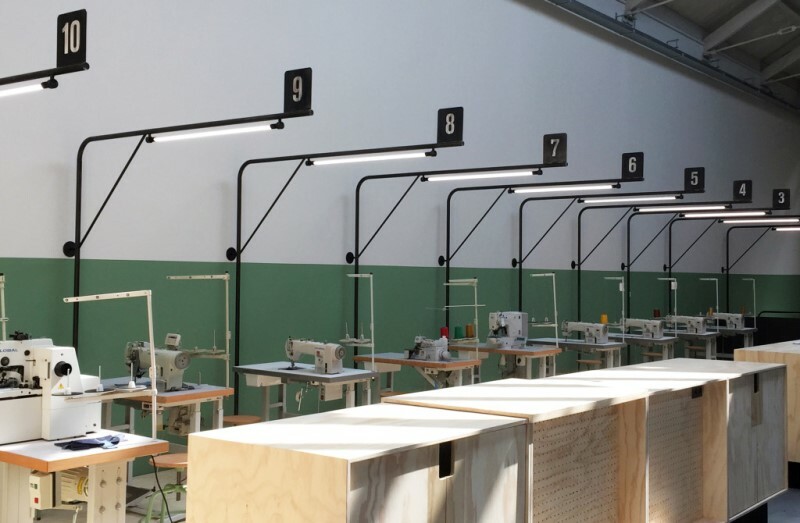 Within five years of opening our doors, the Jean School has made it onto a list of Top 100 Fashion Schools in the world. We’re ranked among the greatest institutions of our industry which is a huge compliment to the team and students. I’m especially proud because it’s a vocational course which means we train craftspeople, not designers or managers. 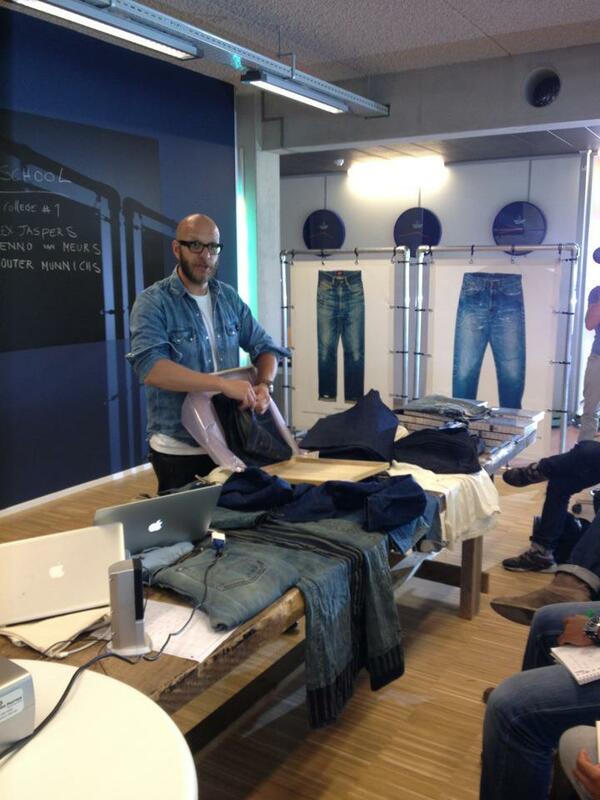 It is lovely to see our young denim developers interact with industry experts, even if they don’t speak the same language. They understand eachother beautifully through a shared love of blue. 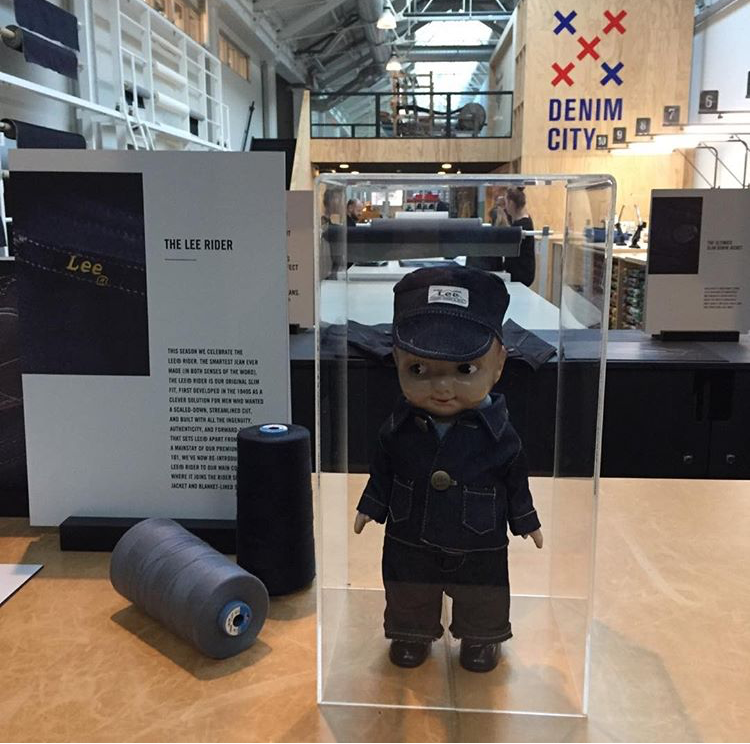 Also, last year during Amsterdam Kingpins fabric show, our Denim City was nicknamed ‘The United Nations of Denim’, by new friends from Colombia. I thought that was a wonderful compliment to get, especially when I think back to five years ago when we were building it up. Nobody thought we would do it. Thanks to hard work and amazing cross-industry collaboration, we finally made it. 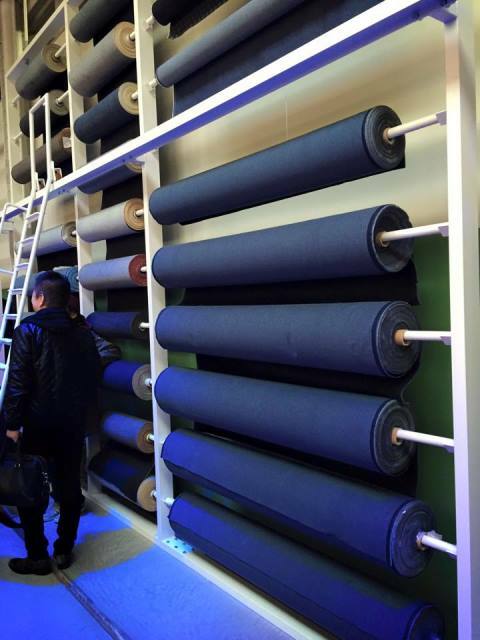 Now we have a platform to really move forward on our mission: to take the industry towards a brighter blue. James Veenhoff kicks off the opening from Jean School in 2012. For me, there’s only one big trend: Clean. 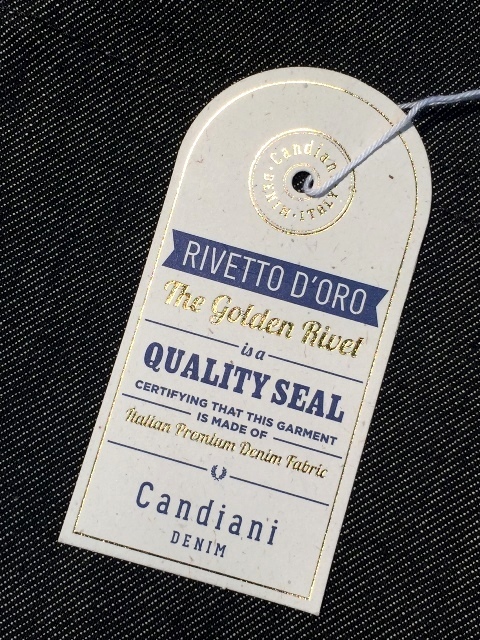 Thanks to amazing innovation work by people like Jeanologia, Candiani and Wiserwash (and many others, sorry for not mention everybody here) we can now actually make beautiful garments without pollution. I predict that within 5 years the norm will be clean. No more PP spray, no more polluted rivers, no more water wasted. Brands will be forced to make a decision based on their own ethics: Do I want to choose (A) Water and chemicals or (B) Smart technology. There will be no more place for premium brands who waste resources and pollute the environment. I would hope that the mills get more credit for the innovation they put into the fabrics. I was hugely inspired by my times at Evisu and Blue Blood. 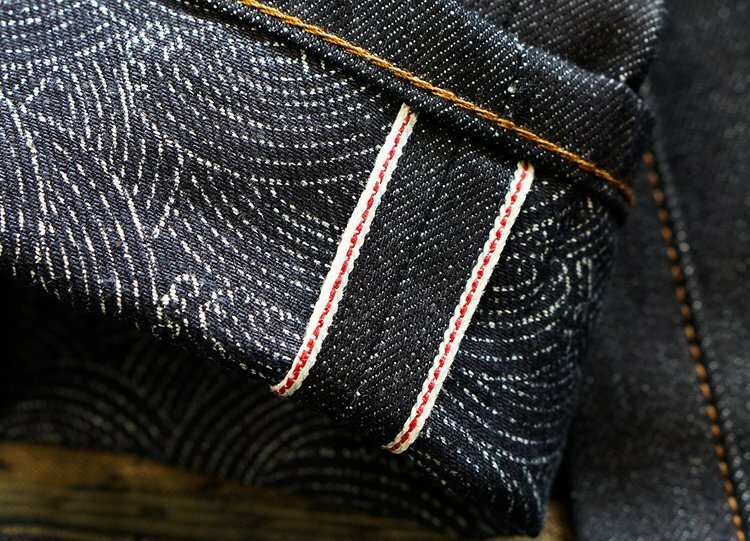 Currently I wear mostly Rogue Territory, Edwin and of course…the Denim City jeans coming out of our very own workshop. 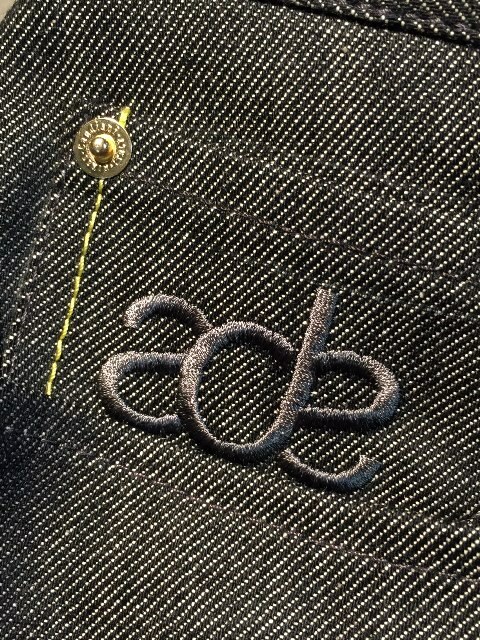 Denim City jeans in collaboration with ADE – Amsterdam Dance Event and the Italian Candiani mill. The amazing people in this industry. 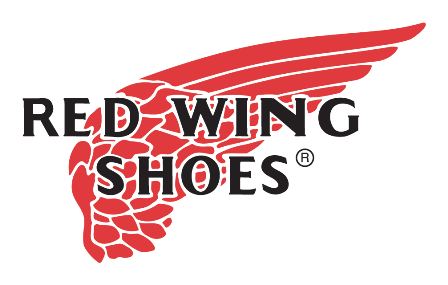 I hate to name some and not others but some pop into my head right now; Mr. Goldschmied, Yamane-San, the teams at the Tenue de Nimes stores, Denham, Candiani, Kingpins, Jean School, House of Denim, Denim City and Blue Lab. Its so great to ‘work’ with old friends from my times at Pepe Jeans and Blue Blood, but also make new friends through a shared dream of cleaning the industry collaboratively. Its tough to choose, but probably the Evisu Daicock jacket or my beaten up Blue Bloods. 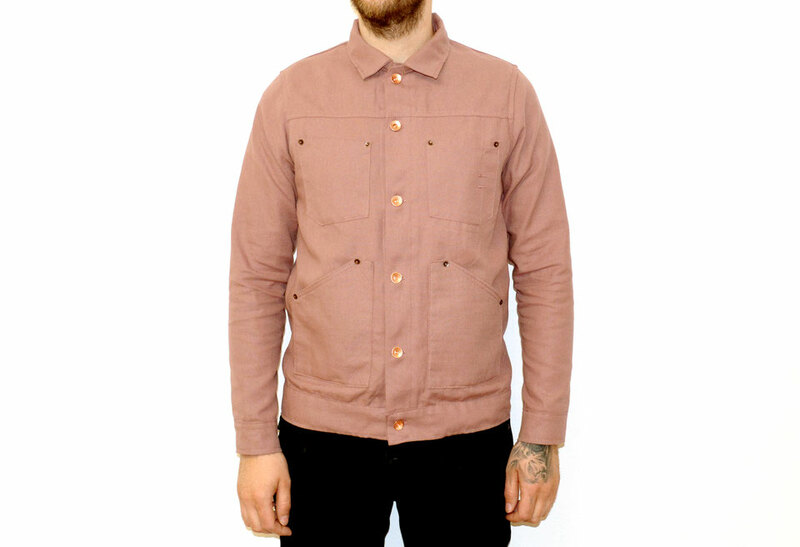 James Veenhoff wearing his Evisu Daicock jacket. 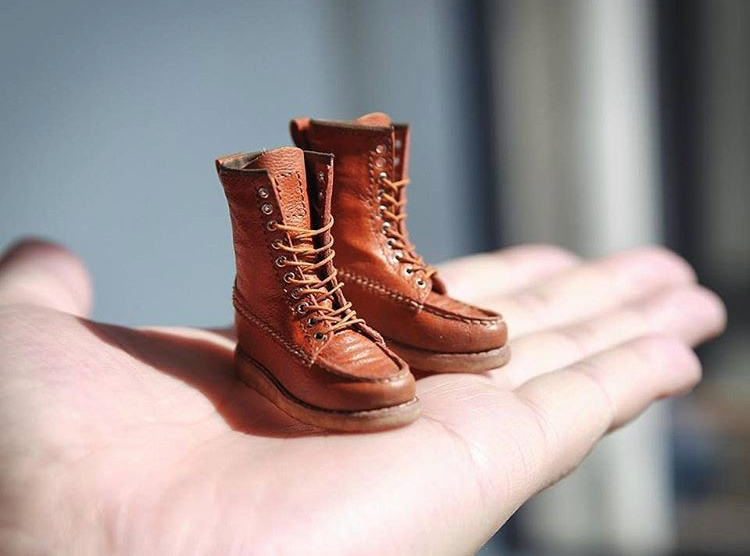 Pic by Peter Stigter. Amsterdam is a great place to live and work. 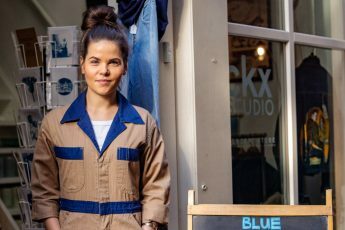 I Just love walking into the Denim City workshop and see mister Jos, our resident tailor, talking ‘fit’ with the students and making jeans from scratch. 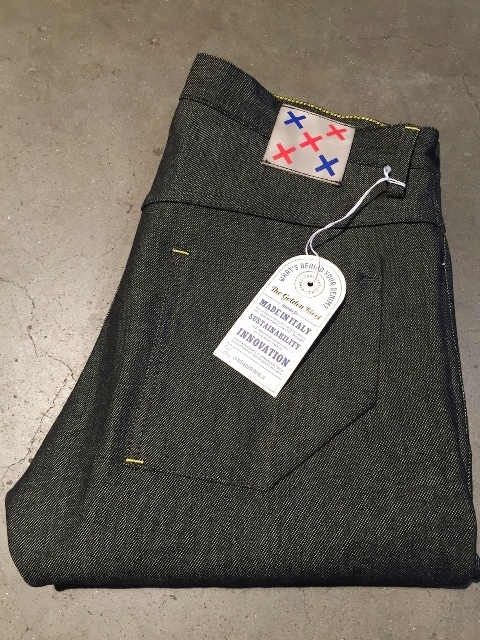 Really proud to see his work being sold at Hudsons Bay store in Amsterdam now, bearing our logo. Its truly an expression of our hard work, collaboration and passion. 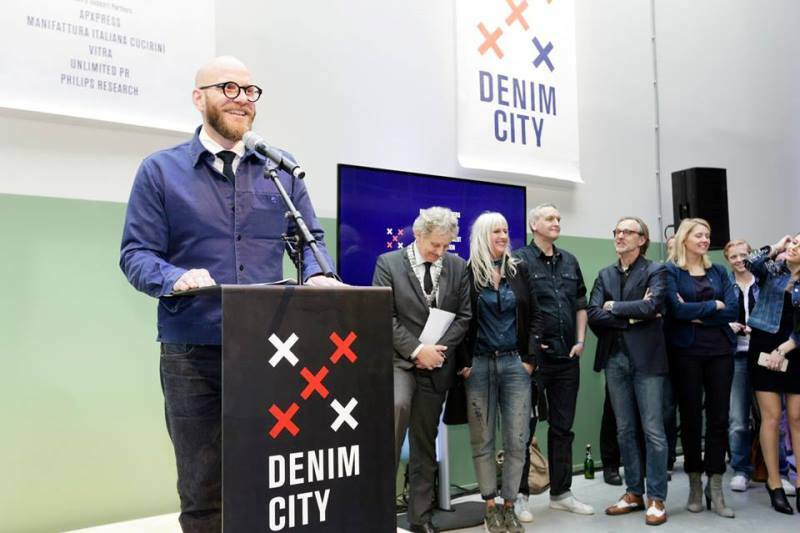 James Veenhoff opening Denim City in Amsterdam. 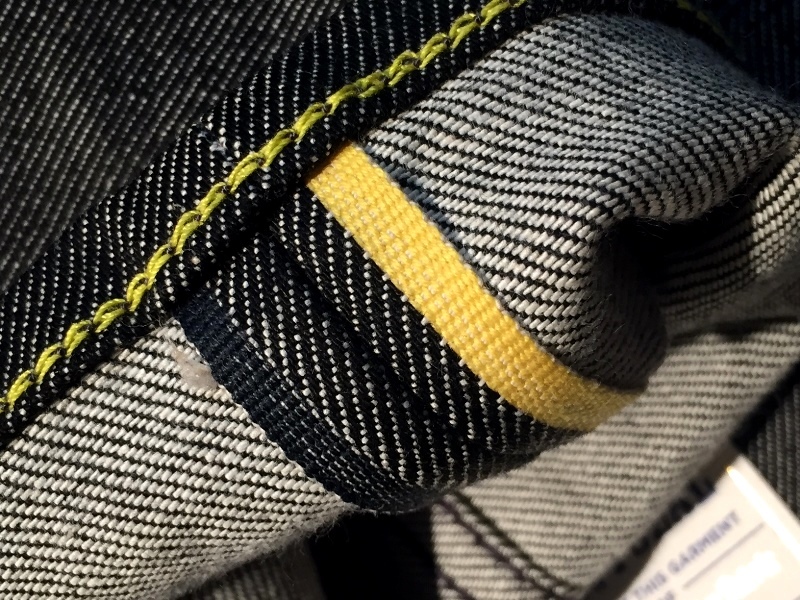 I’m amazed by what I saw in Los Angeles this Summer, a guy called Kevin Youn has invented a process to launder jeans without any need for chemicals and just a splash of water. Its called wiser wash and I hope it fulfills its promise to change the industry for ever. There’s a couple of guys behind the scenes that inspired me that anything is possible if you’re prepared to work for it. Thanks, Fred and Ludo. Tenue de Nimes in Amsterdam. 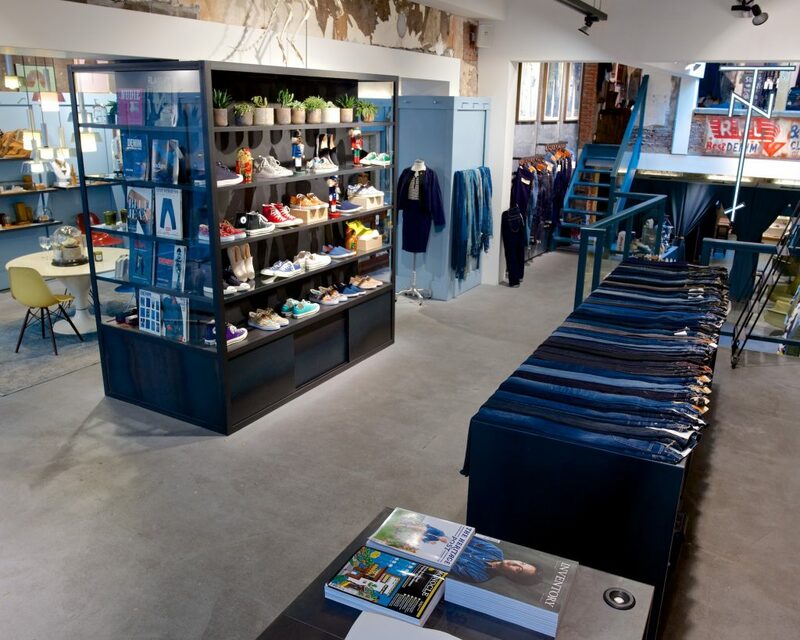 Tenue de Nimes store Amsterdam. Mira Copini, Jean School or Alex Jaspers, Chief Merchandise Officer bij Scotch & Soda. James Veenhoff with Alex Jaspers from Scotch & Soda. 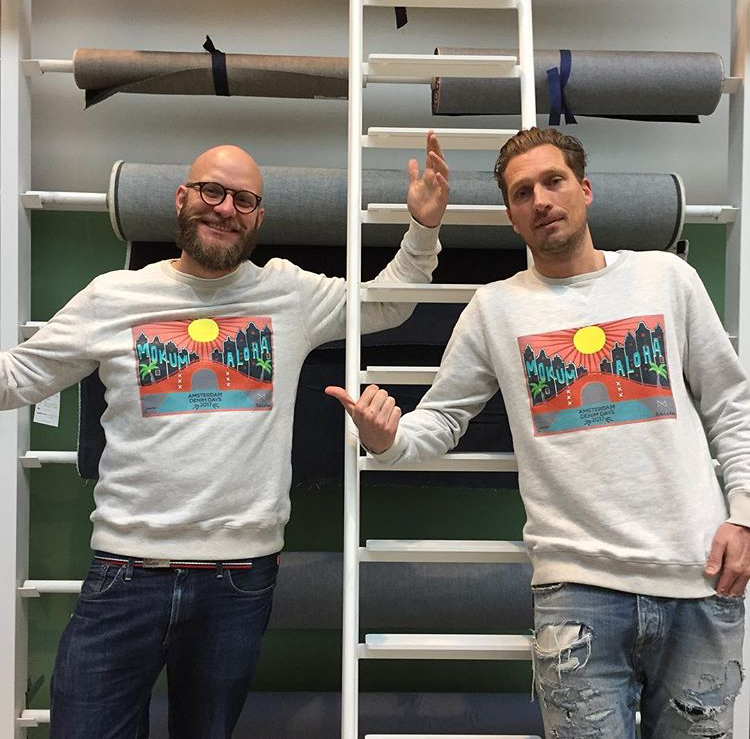 Both wearing the Amsterdam Denim Days X Scotch & Soda collab sweater. More info about the collab here.